GAMEDAY! SMU vs. No. 21 Houston at Moody Coliseum. - Houston is 8-4 ATS in its last 12 games. ​- Houston is 6-1 ATS in its last seven games on the road. ​- SMU is 4-2 ATS in its last six games. ​- SMU is 5-2 ATS in its last seven games at home. 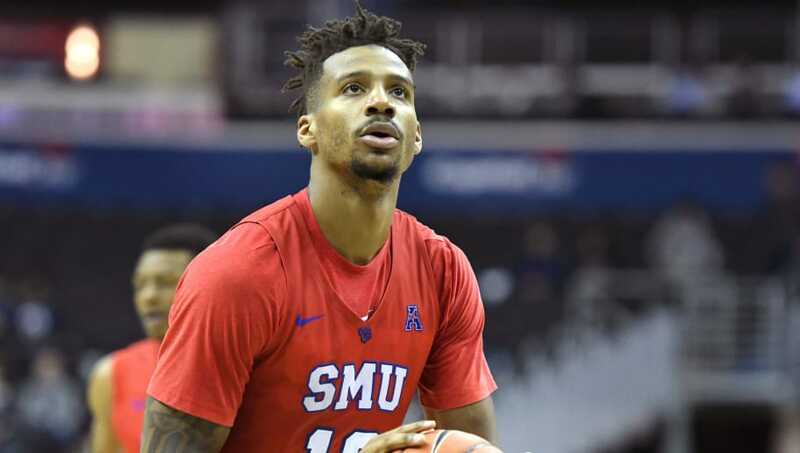 - SMU Total Points: Over 68.5 (-120) – SMU averages almost two points more than this line against SMU in their last 10 matchups. They control the pace of games and lead the series in both rebounding rate and field goal percentage. In a pick em game, take the home team to hit their over.